Ecovery LLC is a nonferrous metal processor working to take valuable metals out of scrap material. We specialize in the shredding, granulation and separation of copper and aluminum bearing scrap. We supply raw materials to mills across the U.S. and throughout various international markets with a wide array of products. Investing heavily in R&D to respond to the stated needs of our customers, we put our combined resources to work for you. 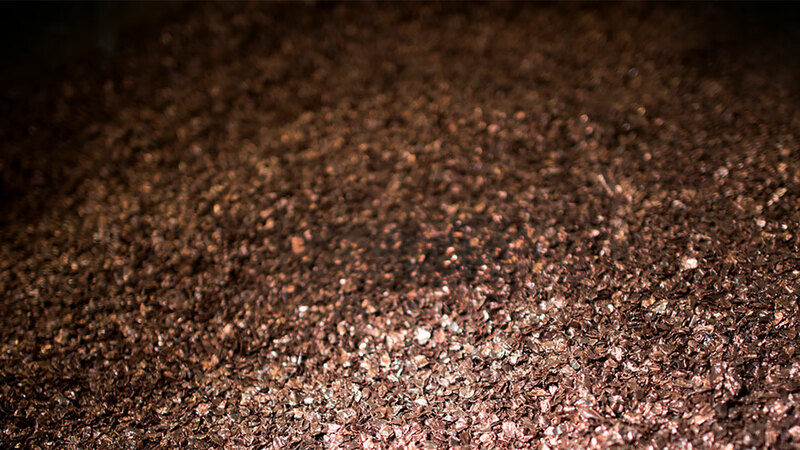 We are a nonferrous metal processor specializing in the shredding, granulation and separation of copper and aluminum bearing scrap, along with aluminum melting. From the best raw materials, we make it all from scrap. We produce aluminum and copper products to meet our customers’ needs.